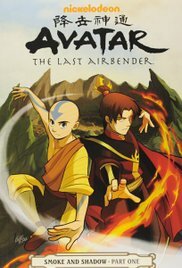 Katara and Sokka discover that Aang is the long-lost Avatar and must rescue him when a Firebending prince named Zuko kidnaps him. 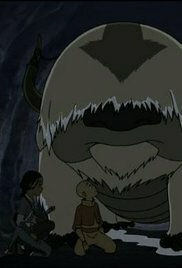 Aang and friends visit a village being terrorized by an angry spirit. Iroh is captured by Earth Kingdom soldiers. 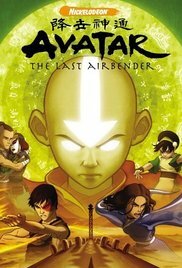 Aang, Katara, and Sokka have their friendship tested by a charismatic Rebel Leader who is fighting against the Fire Nation. 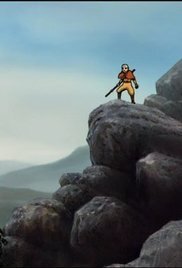 Aang is tested as the Avatar when he must help two feuding clans cross a dangerous canyon peacefully. 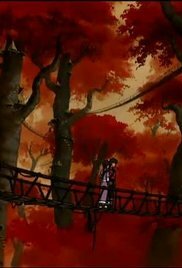 The Gaang visits a village where a fortuneteller lives who is said to never be wrong. 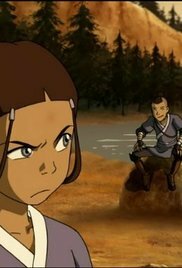 Aang tries to show Katara how he feels about her. 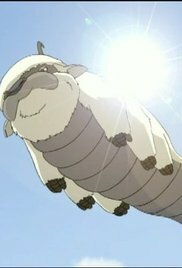 Sokka and Katara meet a friend of their father who offers to take them to join the Water Tribe's navy. Aang fears his friends will choose seeing their father again over staying with him. 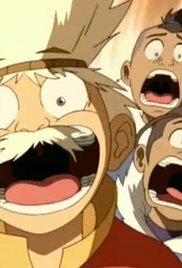 Aang is upset when he finds an old Air Temple has been desecrated by an old inventor and his son.